Courtesy of Ebony Bates, Berkshire Hathaway HomeServices PenFed Realty. This corner lot Victorian with wrap-around porch and detached garage in sought after Mt. Rainier won’t last! 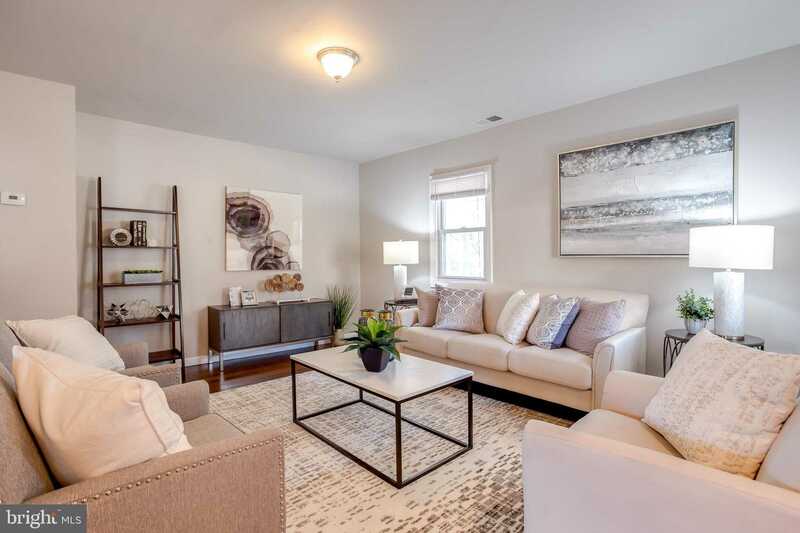 This beautifully updated 3 bedroom 2 bathroom home is equipped with a finished basement! Kitchen equipped with granite counter tops, SS Appliances! Home boasts hardwood floors on the main level and ample closet space!